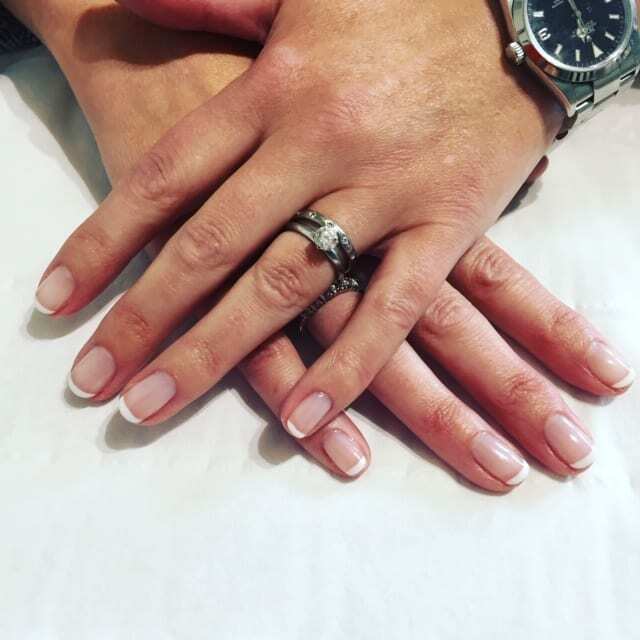 Beautiful Nails, Tan & Brows in Harrogate by Hannah Shackleton. 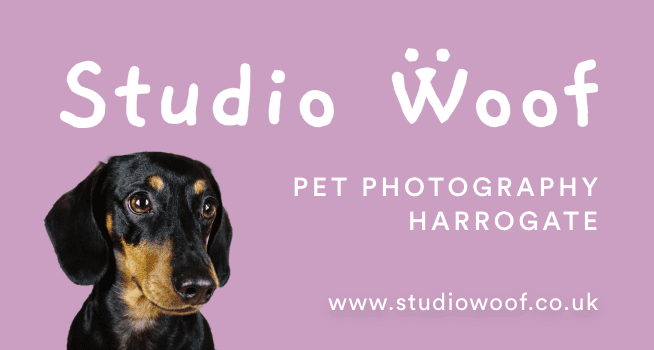 Based in Jennifer Parker Salon in central Harrogate, Hannah can make you look amazing! 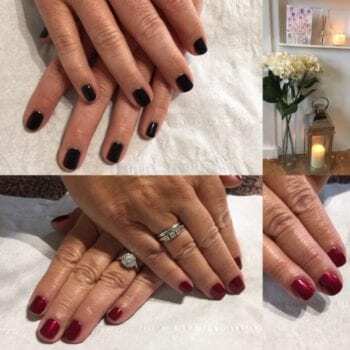 Whether it’s a regular manicure or to get you looking perfect for a holiday or big event, Hannah comes highly recommended. Gelish Manicure £25~ thorough cuticle tidy up, file, gel polish application. Luxury Gelish Manicure £35~ thorough cuticle tidy, luxury soak, massage, moisturise. Gelish Pedicure £25~ Thorough cuticle today, file, Gelish application. Luxury Gelish Pedicure £40~ Thorough cuticle tidy, luxury soak, scrub, exfoliate, massage foot to knee, moisturise. 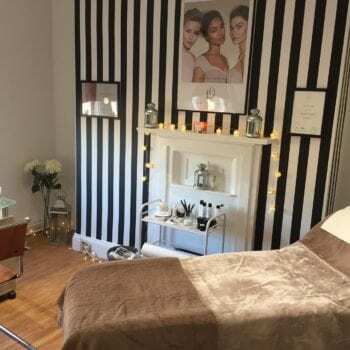 HDBrows Treatment £25 ~ HDBrows is a bespoke brow treatment designed to encourage regrowth in the brows where they have been over plucked. It is bespoke to each client, we measure the clients face, brows and create the perfect brow for their face shape/ skin tone/ hair colour. 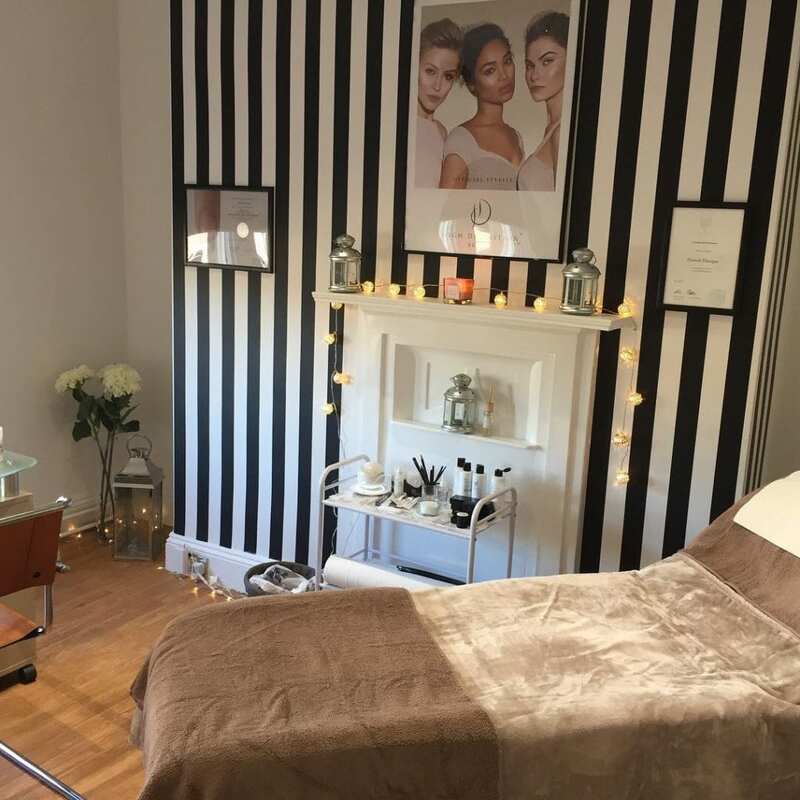 The treatment includes~ Tinting, waxing, threading, tweezing the brows, finishing off putting make up through the brows. Spray tans £15 rather than £20. Gelish Manicure and Pedicure £35 for both rather than £50.